Electric Power System Analysis Software include electric power generation, distribution, transmission, trading and sales, protection etc. Company mergers and acquisitions, and inter-companies cooperation have occurred for development and growth. The international players like taking acquire of other companies, usually related to or can expand with her business. Their market in this industry can ranges from distribution or/and transmission to power or grid product manufacturing. In other words, the big players in this industry now put more effort on the electric power system analysis software chain, such as ABB and Siemens. Top 5 took up about 30% of the global market in 2017. And their annual growth rates are unbalanced. 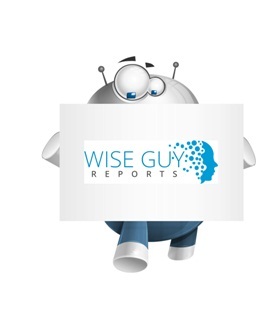 The global Electric Power System Analysis Software market is valued at 1630 million USD in 2018 and is expected to reach 3150 million USD by the end of 2024, growing at a CAGR of 11.6% between 2019 and 2024. This report studies the Electric Power System Analysis Software market status and outlook of Global and major regions, from angles of players, countries, product types and end industries; this report analyzes the top players in global market, and splits the Electric Power System Analysis Software market by product type and applications/end industries.